Vitamin C is at peak revival right now. Once reduced to just another daily vitamin supplement, it is now being hailed as a powerful beauty ingredient, being harnessed for its incredible anti-ageing properties. With its ability to boost collagen production, fight free radicals (the pollution in the air that ages you) and brighten your complexion, you’d be hard pressed not to find a product without it in the ingredients list right now. Here are the best vitamin C beauty products on the market right now. 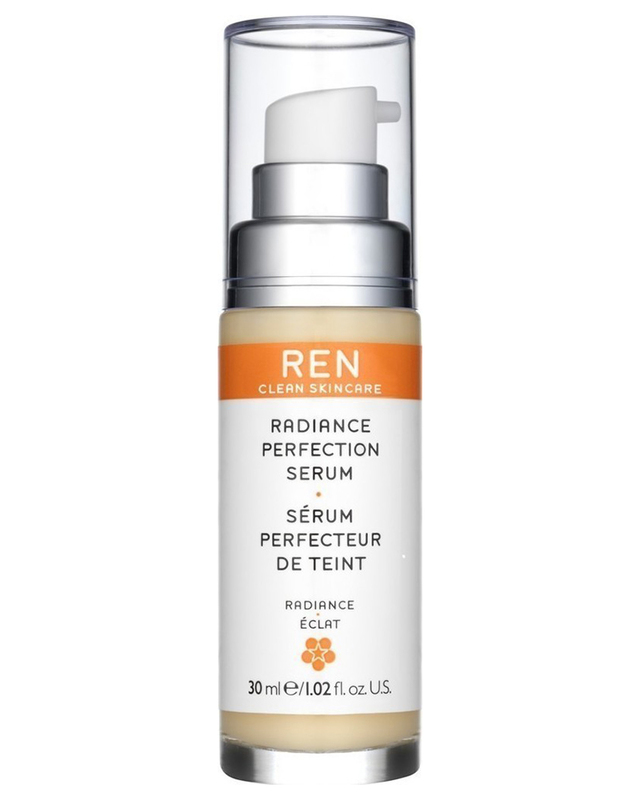 Designed to specifically improve dull-looking skin, Ren’s Radiance Perfecting Serum targets redness, pigmentation and refines skin tone for a luminous and hydrated-looking visage. 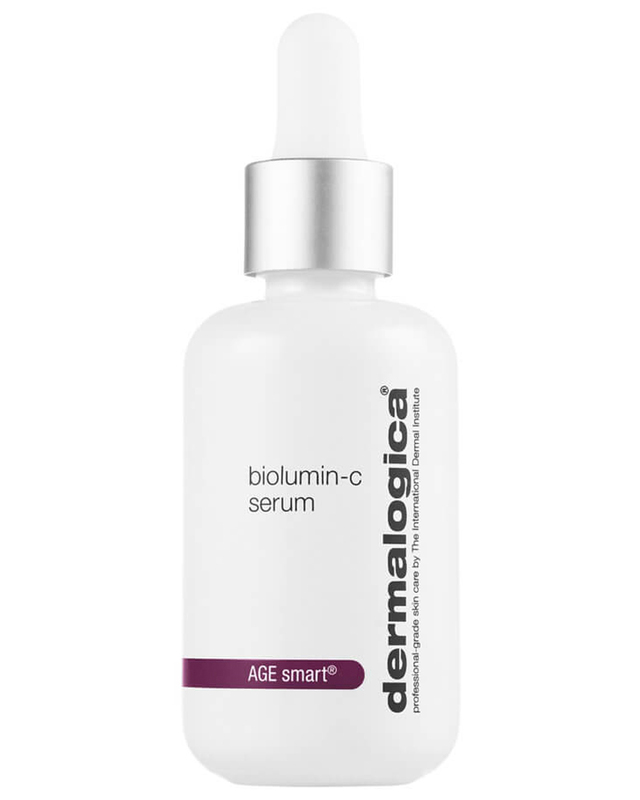 Dermalogica’s latest release is a must-have if you’re wanting to reduce the appearance of fine lines. The Biolumin-C Serum packs a potent mix of vitamin C, Palmitoyl Tripeptide-5 (which is great for boosting collagen production) and lactic acid to exfoliate and remove pigmentation, all while protecting from those pesky free radicals. 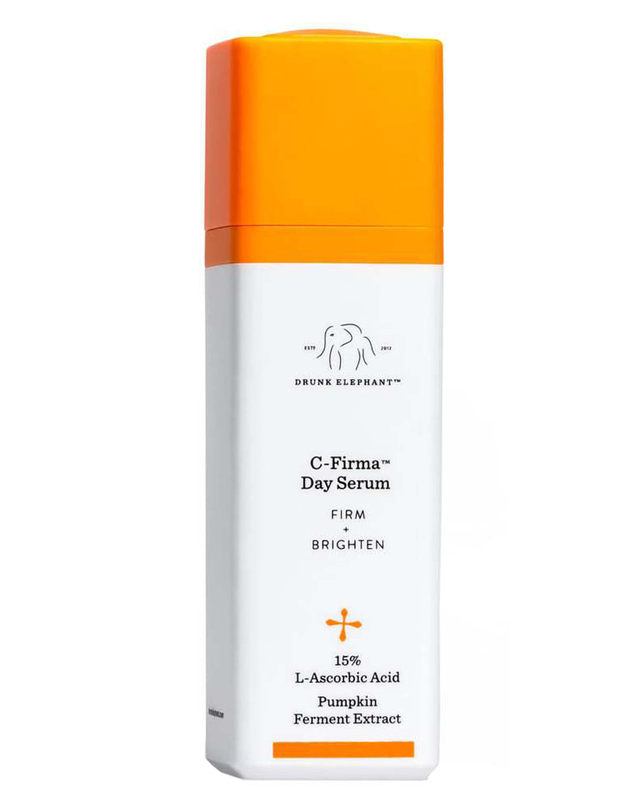 Cult US brand Drunk Elephant’s C-Firma Day Serum is a favourite with the A-List set, due to its powerful, naturally derived ingredients and because the entire range is ideal for those with even the most sensitive skin. If it’s good enough for Gwen P, it’s good enough for us. 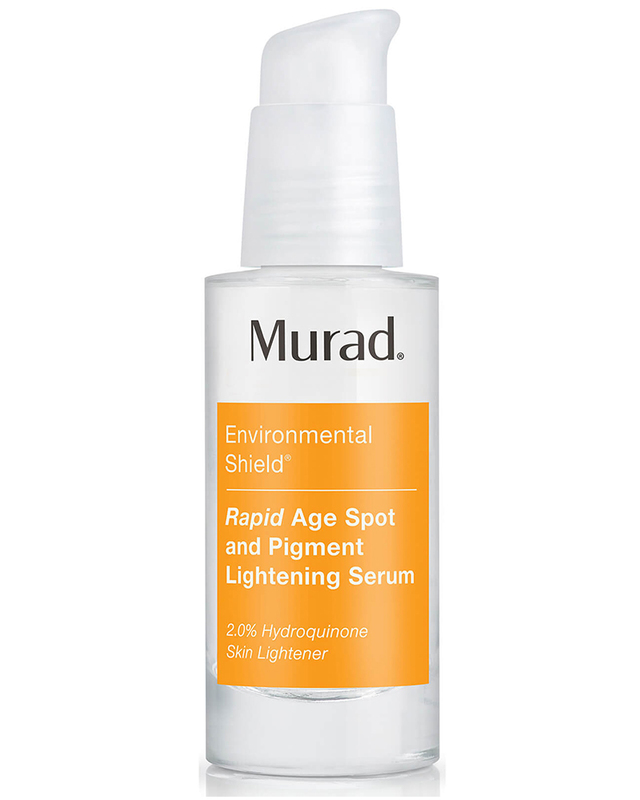 One of the best products going for addressing hyperpigmentation and dark spots, Murad’s Correcting Serum promises radiant, bright skin. With a powerful blend of Niacinamide, Hexylresorcinol and Plankton Extract alongside vitamin C and oligopeptides, this is some serious bang for your buck. 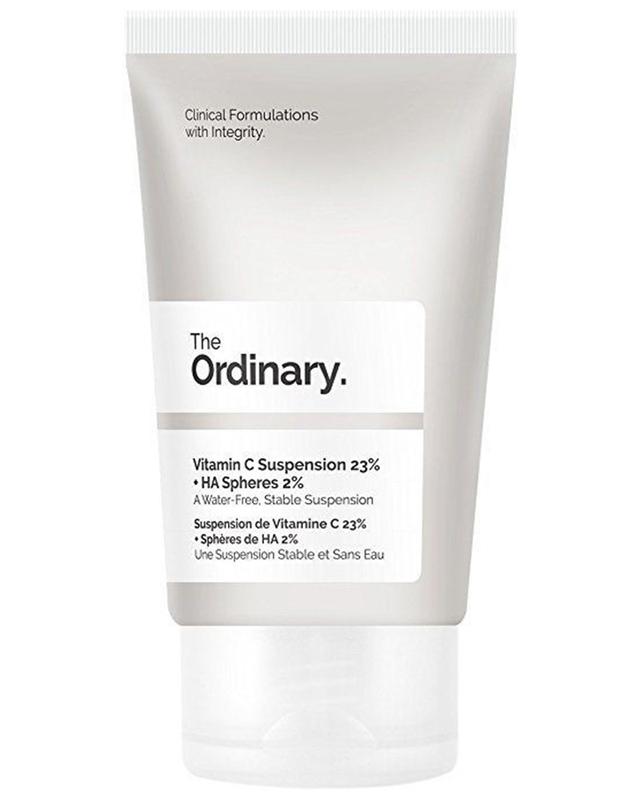 The most potent vitamin C product in The Ordinary’s range, Suspension 23% + HA Spheres is a silicone-free alternative to other similar serums. Don’t be discouraged by the very affordable price tag either, with 23% L-Absorbic Acid (the purest form of Vitamin C) it packs a punch. Had a few too many late nights? 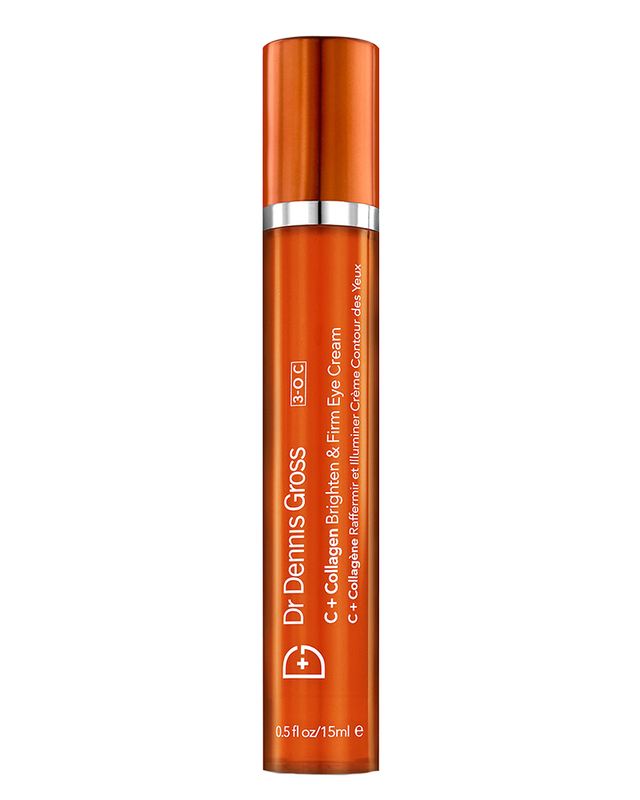 Dr. Dennis Gross C+ Collagen Brighten + Firm Eye Cream will transform those tired eyes, reversing the effects of ageing around the delicate eye area and getting rid of dark circles, making those peepers pop. Perfect to use daily before applying your moisturiser, Mario Badescu’s emulsion is brimming with hyaluronic acid, collagen, elastin and vitamin C for a hit of hydration that’ll last all day. 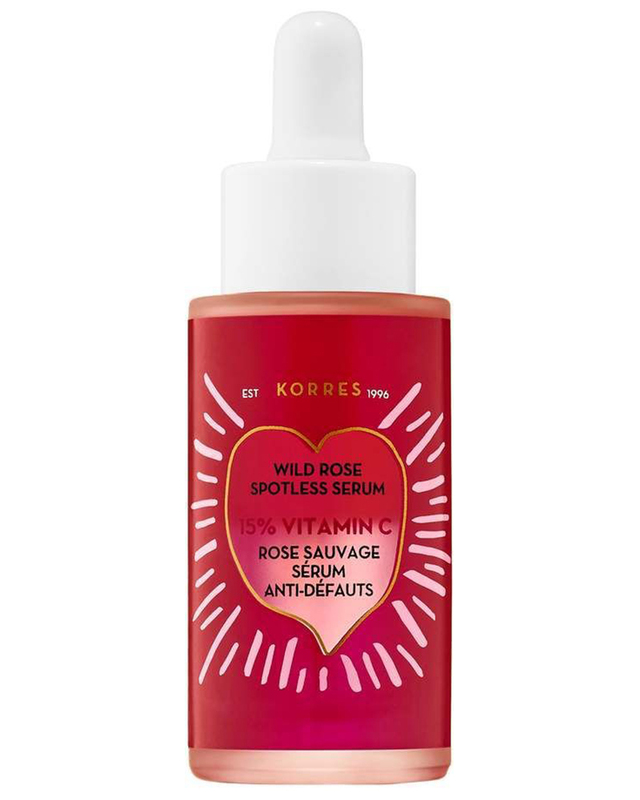 Combining a unique blend of rose oil and vitamin C, Korres Wild Rose 15% Vitamin C Serum works hard at brightening and evening out skin tone while nourishing and protecting all at the same time. Consider it like a green juice for your face. Here's the low down on why everyone's getting freckle tattoos.